I gave a talk to a meeting of CILIP’s Library and Information History group, which was celebrating its 50th anniversary. It was a short and informal presentation, which – as it was US election day – had a presidential theme, and looked at some reasons why library and information history is worthwhile as a subject for study. This is a summary of the main points. 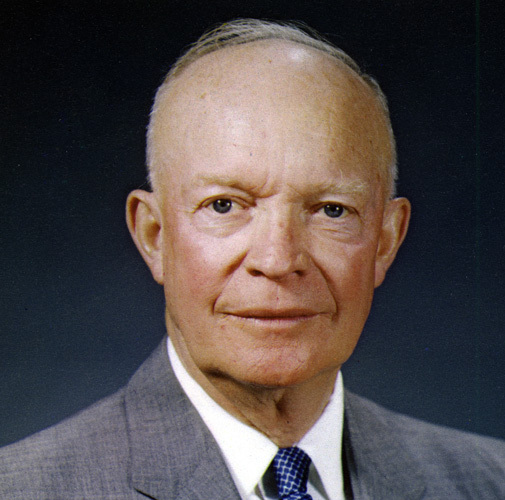 Thomas Jefferson, the third president, wrote that “”I like the dreams of the future better than the history of the past”. This reflects what is quite a common viewpoint among students and practitioners of the information sciences: why should we study the history of our subjects, when we could be focusing on advances in technology and in society, and where they will take us in the future. Prediction of the future, even the near future, is difficult for the information sciences, due to the dramatic and transformational changes brought about by advances in technology. 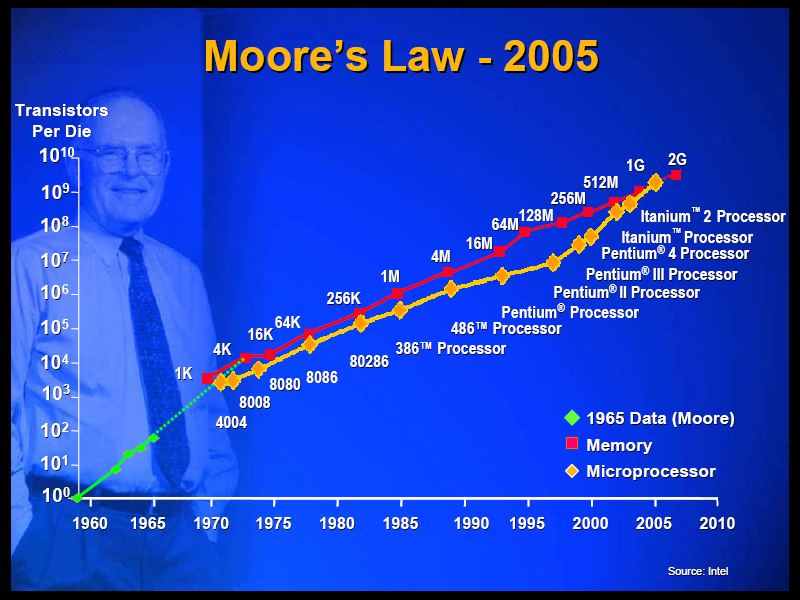 We are all familiar with Moore’s Law, which – though it can be expressed in different ways – points to the exponentially increasing power of computers. 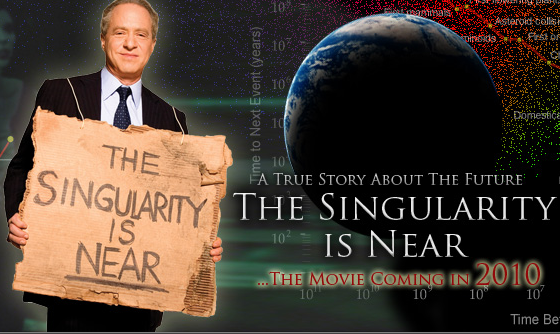 And we know of the dramatic prophecies of gurus such as Ray Kurzweil, of a ‘singularity’, a few decades off, when the capabilities of computers will outstrip our ability to understand what they are doing, still less to control them. This situation, when technology advances so fast that our ideas of how best to use it are always lagging behind, is problematic but not unprecedented; there have been other periods in history when imagination, rather than detailed realistic planning, was needed to cope with the speed of technological advance. 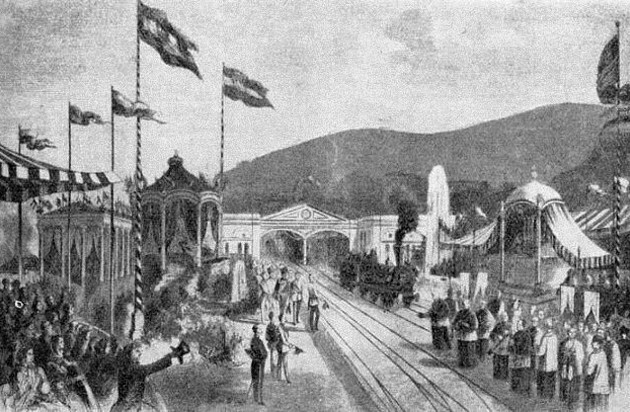 In the 1840s, the Austro-Hungarian Empire planned for a railway line between Vienna and the nearest seaport, Trieste , now in Italy. However, whatever route was chosen for the line, and whatever tunnels and viaducts might be made, stretches of the line would still have too steep a gradient for any current or foreseeable locomotive. The Emperor, Franz Joseph 1, nonetheless ordered that the line built, expressing the faith that by the time it was finished, there would be engines able to work it. And so it proved, and the line opened in July 1857. Perhaps there is a lesson, or at least an analogy here. When planning information systems and services, we should focus on what we want them to do, assuming that the technology will be there to support our ideas. But how do we know what to do? Our best guide should be what we know about information and documents and collections; and how people like to use them. Technologies change rapidly and dramatically, but human thought, and social interaction, and information behaviour in general terms, does not. And we have several centuries of a printed information environment, and several millennia of use of recorded information, from which to draw lessons. This is not an advocacy for the drawing of shallow analogies, or fatuous claims that nothing ever really changes; rather it is an argument for seeing repeating lessons in how humans deal with information and knowledge, independent of technology. Information history is a very good teacher about the information future. Next Post The declining impact of the impact factor?